This town ain’t big enough for the hundred of us! 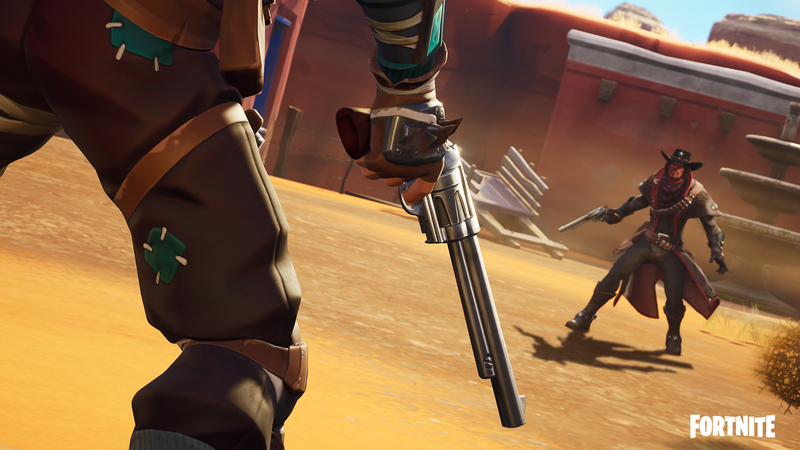 Use weapons from frontier times in this Limited Time Mode to earn a Victory Royale! 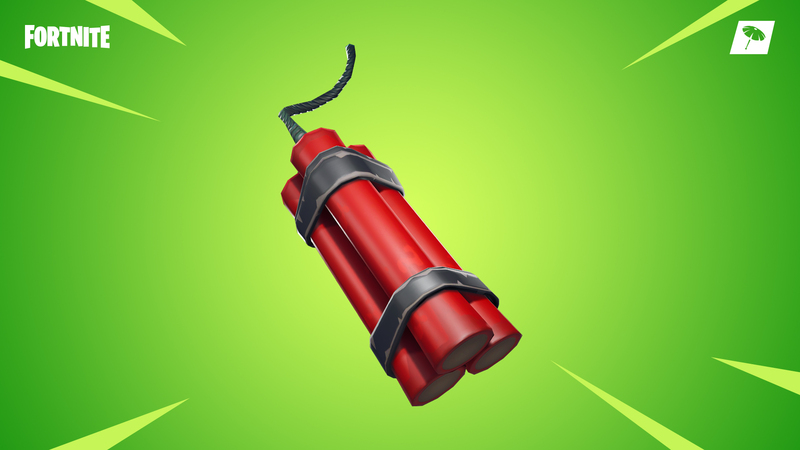 Long fuse, big BOOM! Light the fuse on this explosive addition and cook it until you’re ready to throw.